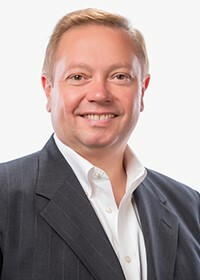 If your Market doesn't perform like this...you're missing out! It's time we told you the truth. What is really important? Is it really the lowest prices? Or maybe same day delivery? Is your year off to a busy and profitable start? 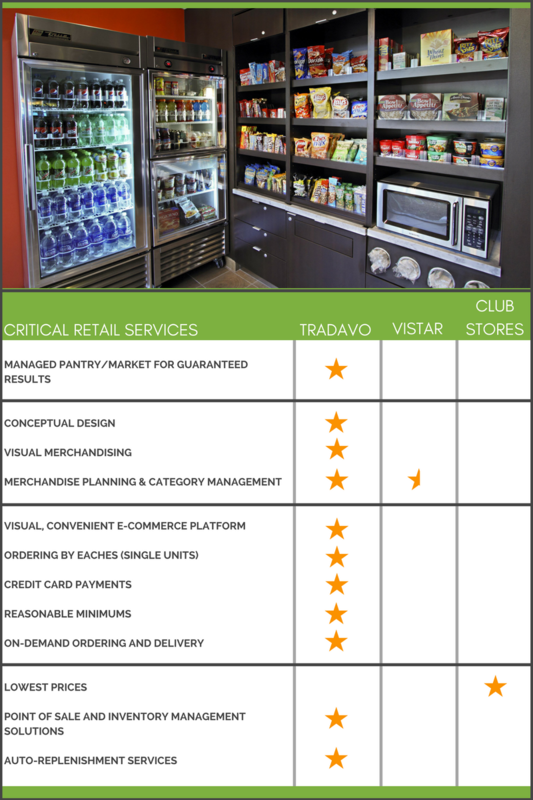 Whether revenue is meeting or exceeding your financial forecast, consider this: Your pantry could be making a significant difference. 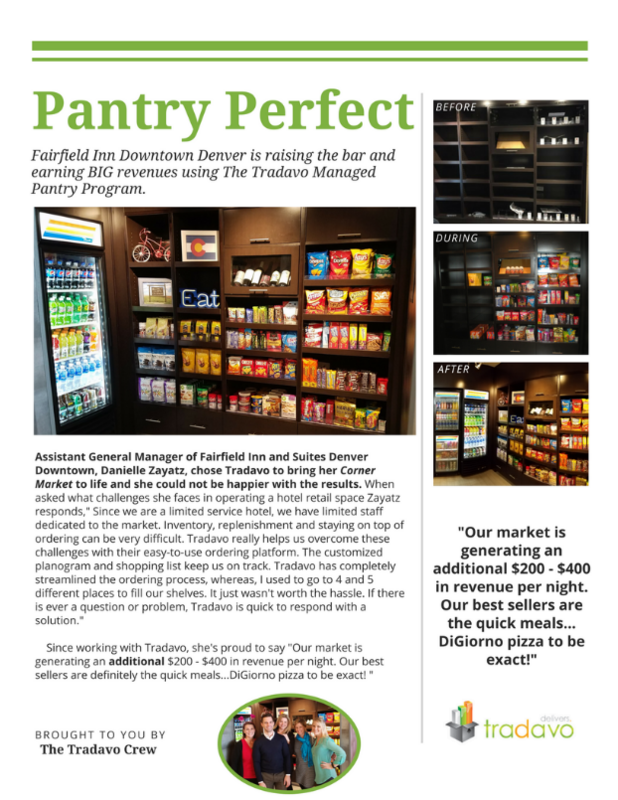 Did you know a well-managed pantry can earn your property the equivalent of an additional 1-3 room nights at your ADR? 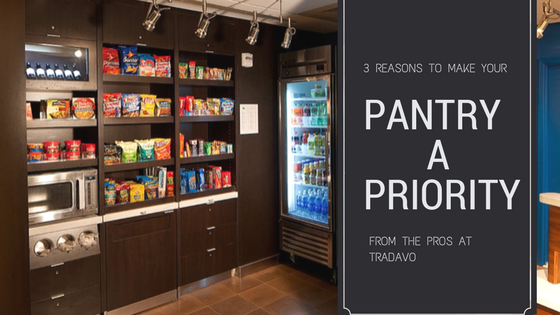 For many hoteliers, a pantry is just another guest convenience, often overlooked and daunting to manage. 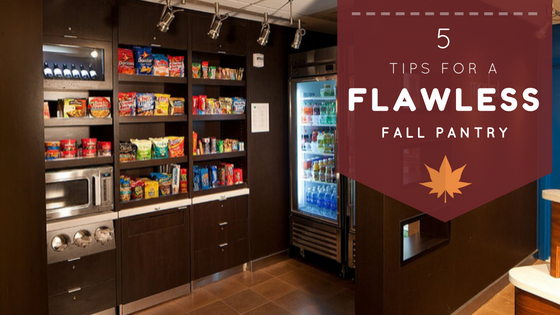 Your hotel pantry is not just a guest amenity, it can be a highly profitable retail space that guests LOVE!